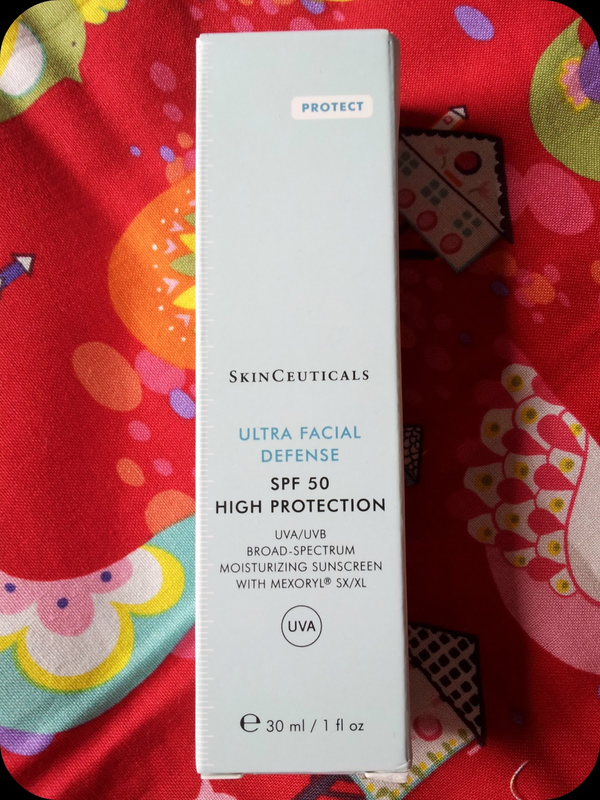 Knowing how well the Skinceuticals Phloretin CF serum worked with my hyper-pigmentation I decided to purchase the Ultra Facial Defence cream to protect the good work the serum had done. I also wanted to start using this to see if it helped with reducing the left over pigmentation marks. This product comes in 30 ml tube and you really only need a small amount of product to cover your face. 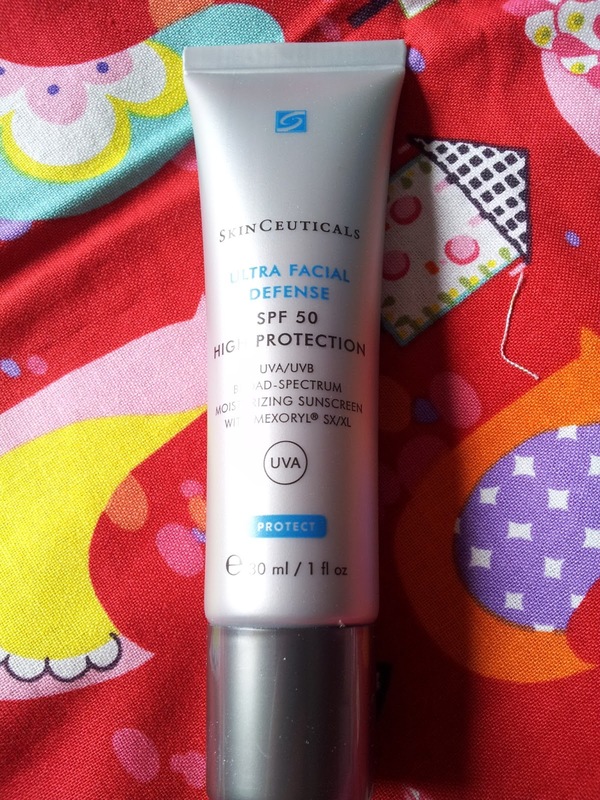 It works as a moisturiser and great makeup base but it's real super-power is that it contains SPF 50 which protects against nasty UVA and UVB rays. It's those rays that cause hyper-pigmentation and photo-ageing and it's those rays that I really wanted to stop because no-one wants pigmentation marks on their face do they? This is a firm favourite with Sienna Miller, Gwyneth Paltrow and the celebrity that sold it for me was Katherine Heigl. Katherine's skin just always looks flawless doesn't it. It does cost £31 but isn't cheap so I'm going to really test this out before I recommend it. I've only been using it for a few days so I'll keep you posted. Have you tried this product before? What was your opinion if you have?